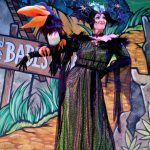 This traditional family pantomime takes the audience of a delightful journey through the enchanted forests and castles of Medieval England, with dragons, forest creatures, transformations, battles and dances, and the fun of familiar songs and witty jokes. 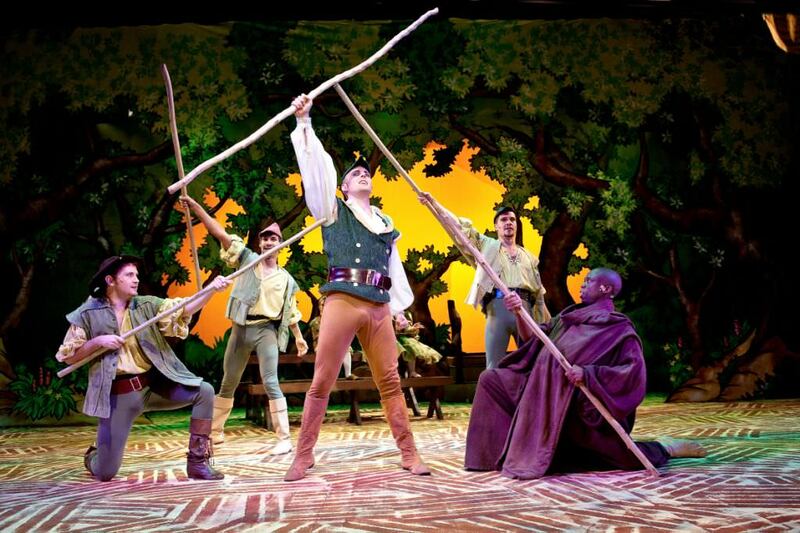 The plot combines elements of an old 16th century English ballad about two babes, abandoned deep in the forest upon the orders of their wicked uncle, with the Robin Hood legend and a huge dollop of comedy in the form of Robin Hood’s motley crew of merry men in tights, a really villainous sheriff and an unforgettable dame. 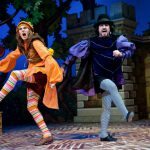 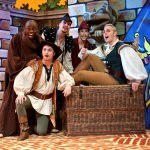 "The most lavish and slick panto to date from Durban's hard-working KickstArt Theatre company… Robin Hood and the Babes in the Wood emerges, by a long chalk, as the best show in town right now. 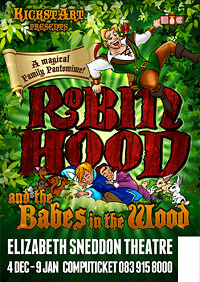 Don't miss it!" 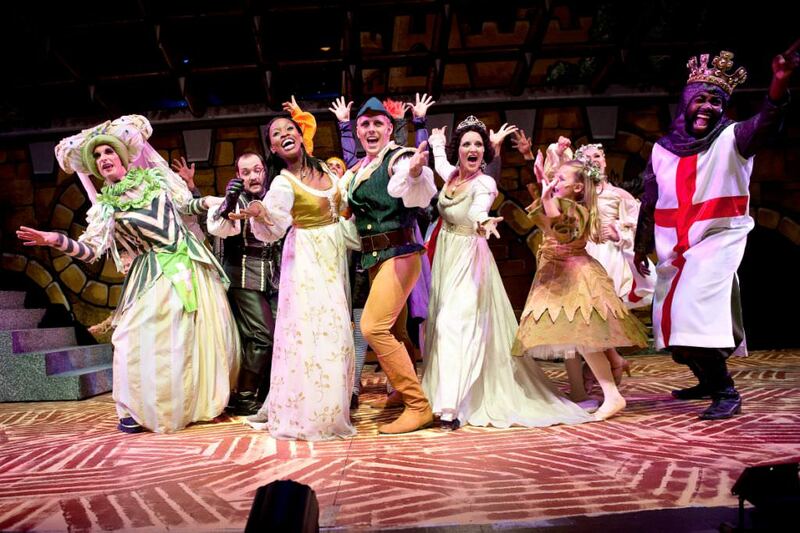 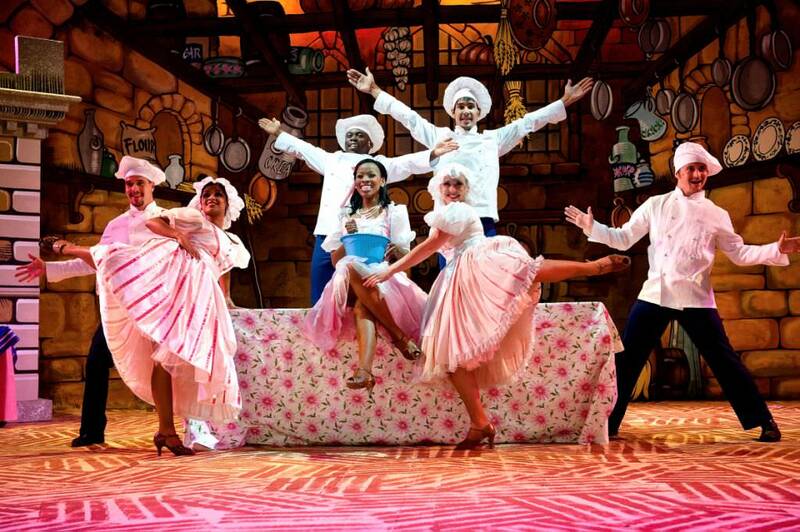 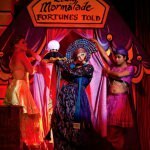 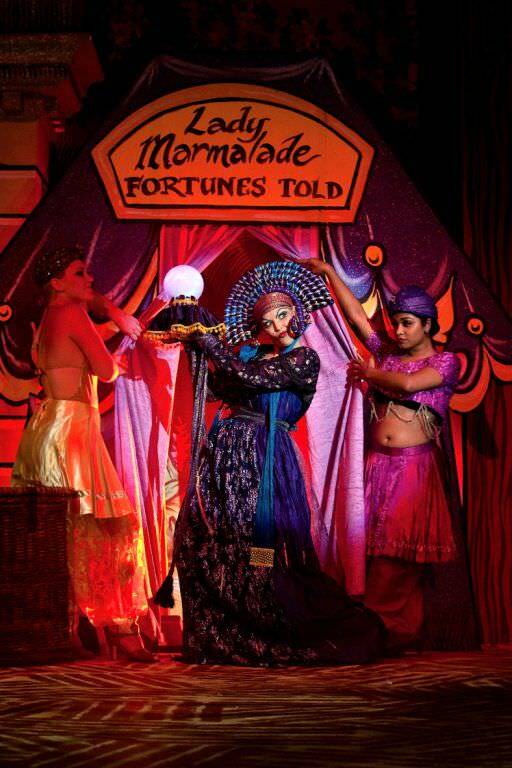 "… the most sumptuous, perhaps even the best panto, to date from a company that has given Durban many of its most memorable theatre offerings over the past 10 years. 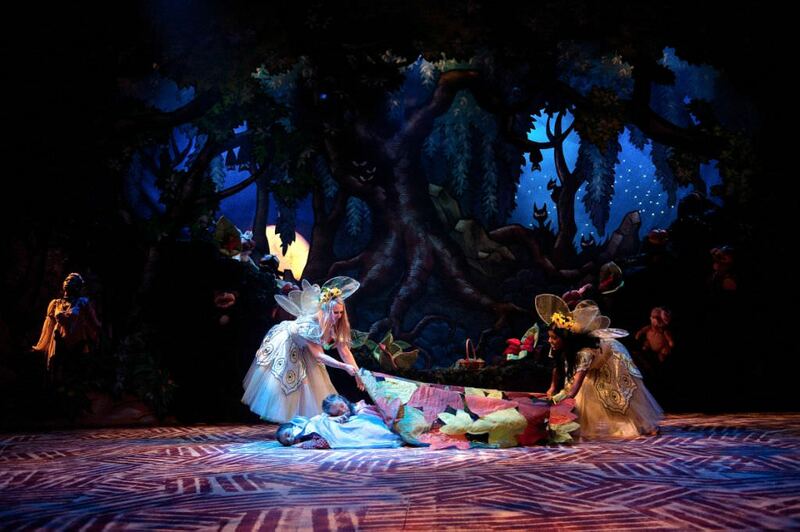 If anyone doubts KickstArt's worth in winning so many Mercury Durban Theatre Awards year after year, send them off to see this magical production. 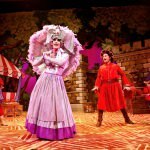 They will be hard pressed to find anything else locally that delivers such consistent quality on so many levels." 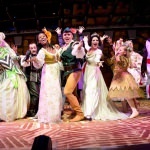 "FIVE STARS! 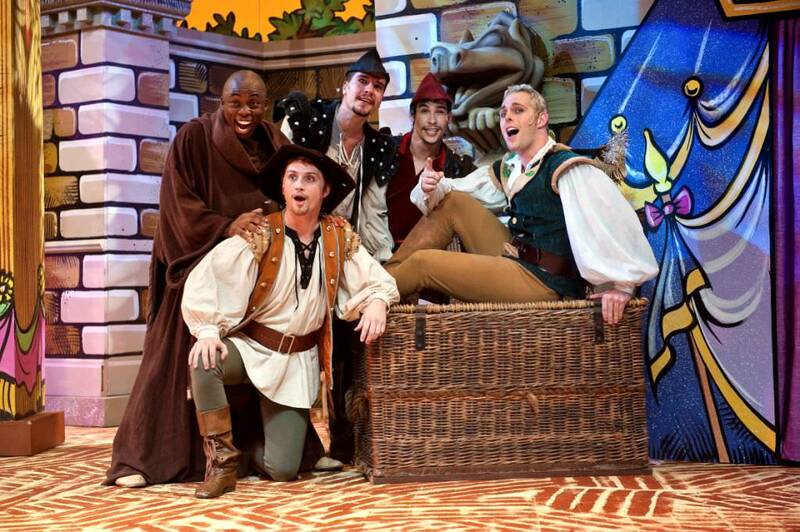 ***** Over the years KickstArt Productions have developed a reputation for producing the most fantastical festive pantomimes in Durban, and after watching Robin Hood and the Babes in the Wood one can't help but wonder if this production house can possibly get any better… My only disappointment is that I don't have some more stars to give this show." 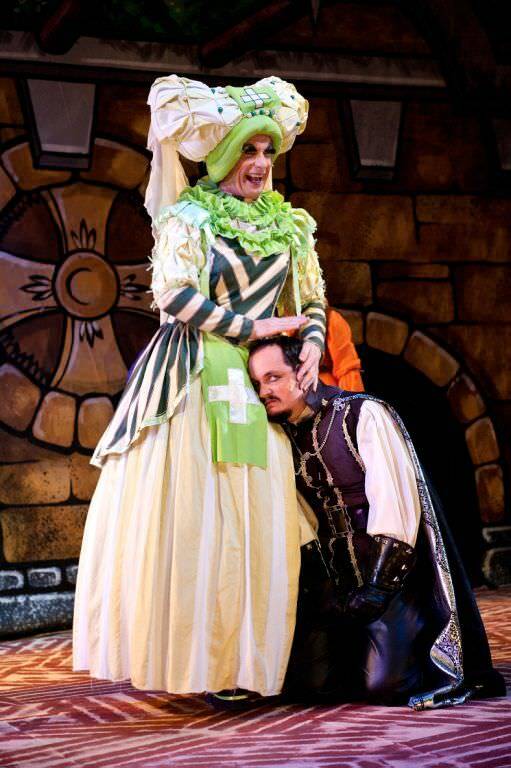 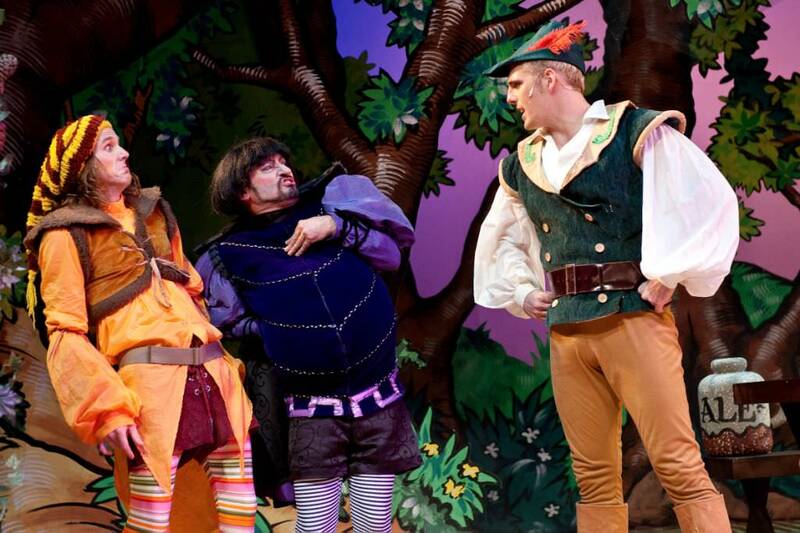 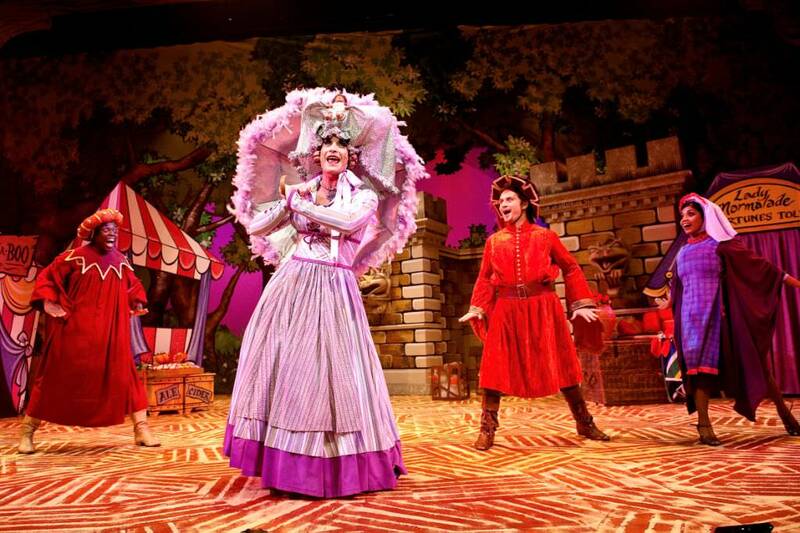 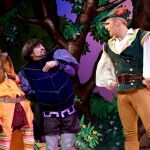 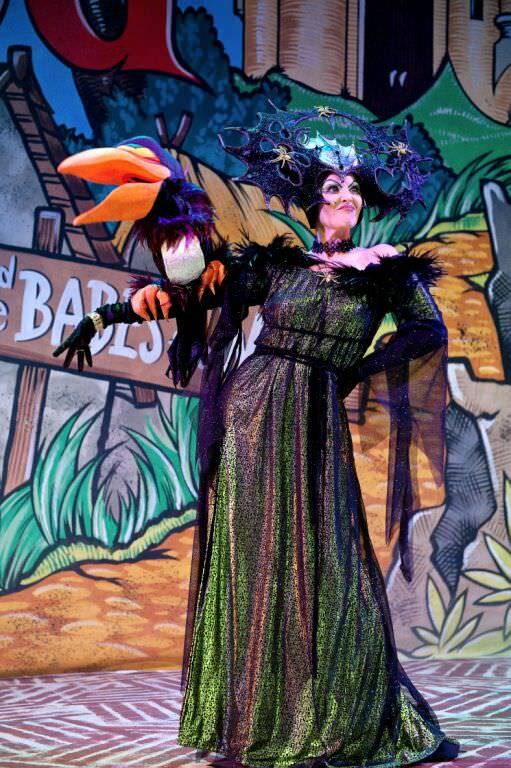 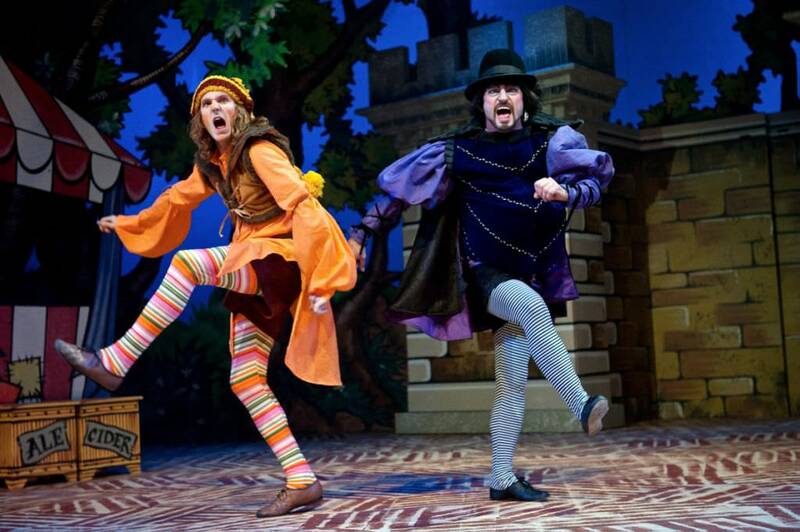 "I truly believe that Robin Hood and the Babes in the Wood is the best pantomime that KickstArt has produced to date. 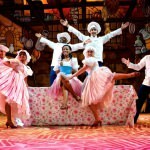 This production is a good example of the high standard of work that sees KickstArt walking off with close on 50% of the awards each year at The Mercury Durban Theatre Awards. 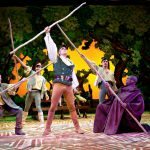 Their productions are well-prepared, technically professional, and beautifully costumed… There are no weak links in the casting, the complicated scene changes happen smoothly, the music is excellent, the sound quality is good, the choreography is lively and the lighting sets it all off perfectly."